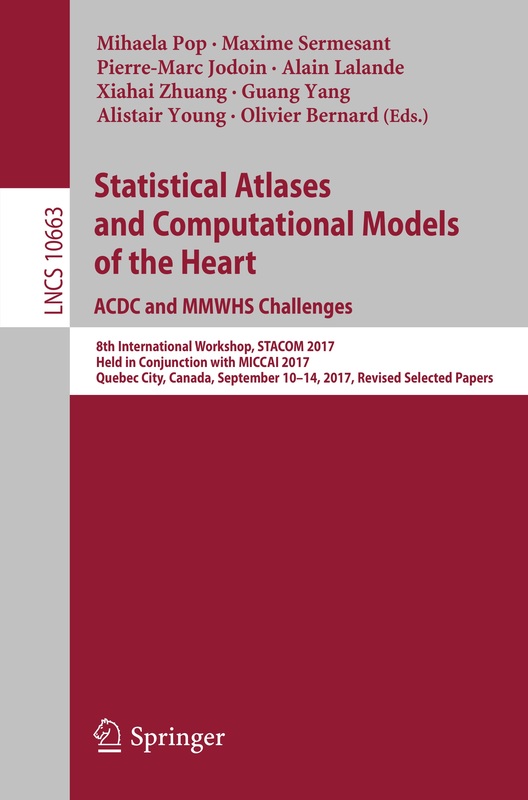 The Statistical Atlases and Computational Modeling of the Heart (STACOM) workshop has been running annually at MICCAI since 2010. 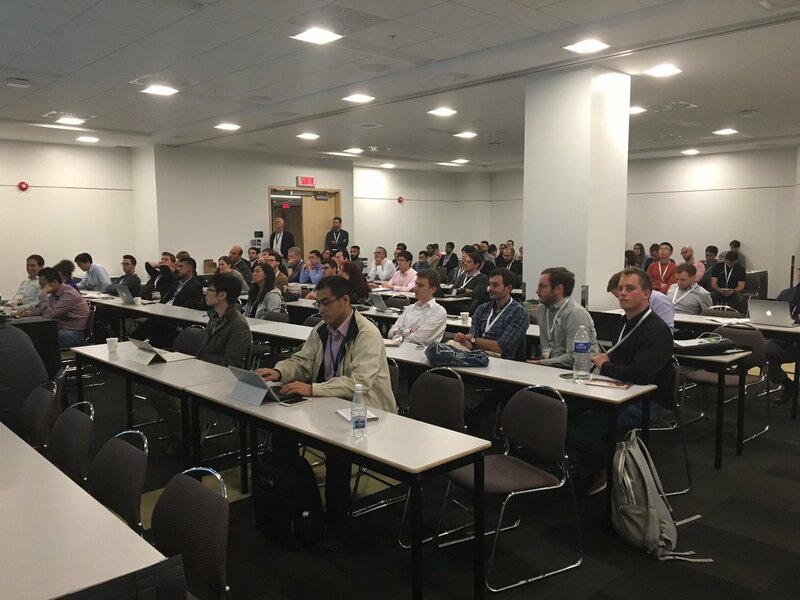 The 9th edition of STACOM workshop will be held on 16 September 2018 at the MICCAI 2018 in Granada, Spain. The STACOM workshop is aiming to create a collaborative forum for young/senior researchers (engineers, biophysicists, mathematicians) and clinicians, working on: statistical analysis of cardiac morphology and dynamics, computational modelling of the heart and fluid dynamics, data/models sharing, personalisation of cardiac electro-mechanical models, quantitative image analysis and translational methods into clinical practice.